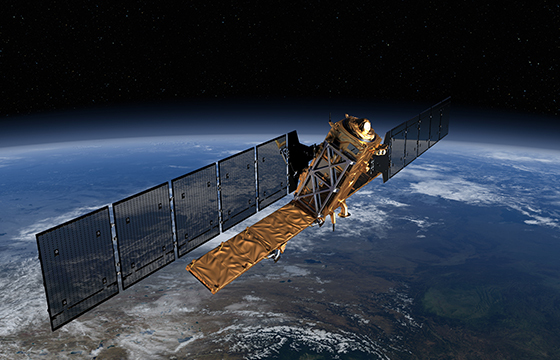 Airbus Defence and Space Netherlands has provided satellites with power since 1979. 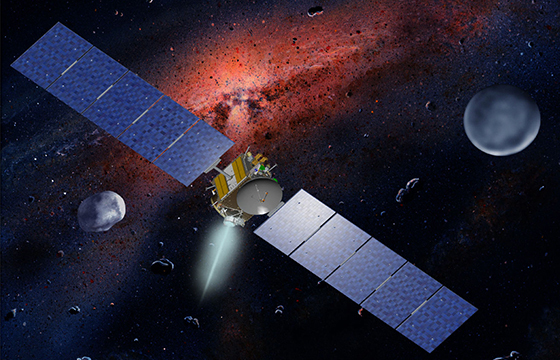 More than 85 space missions have flown or are flying with our solar arrays, all of which successfully deployed in space and perform as expected or even better still. One hundred percent success. A reputation we are proud of. 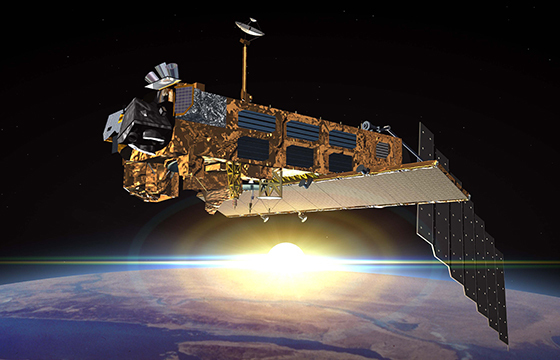 Our solar arrays satisfy the extremely strict design requirements associated with spaceflight. Lightweight, exceptionally reliable and sufficiently robust to survive a rocket launch. Yet they are also cost efficient. Our wings produce as much energy as possible against as low as possible price. We produce solar arrays to order for commercial and institutional clients. 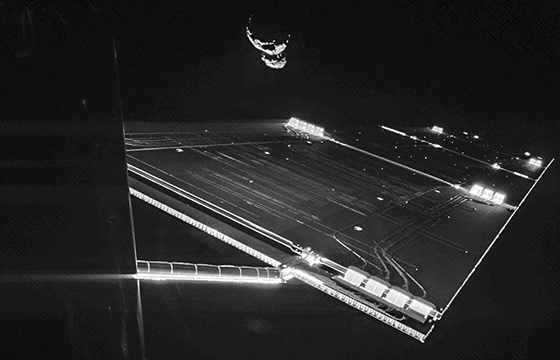 Two thirds of all ESA satellites fly with Dutch solar arrays; from comet hunter Rosetta and the freight vessel ATV, to Sentinel earth observation missions and the satellites of the Galileo navigation system. 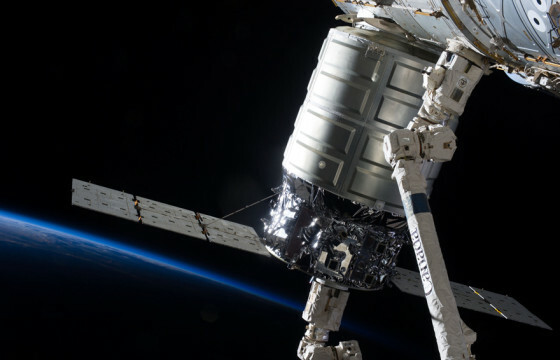 American clients also opt for our technology as illustrated, for example, by the Cygnus vehicle for supplying the ISS and the scientific satellite Dawn. Our success is thanks to a team of dedicated engineers from various disciplines. Together with colleagues in Ottobrunn, we use each mission as an opportunity to further refine our production process. With new materials, better structures and an even greater output.